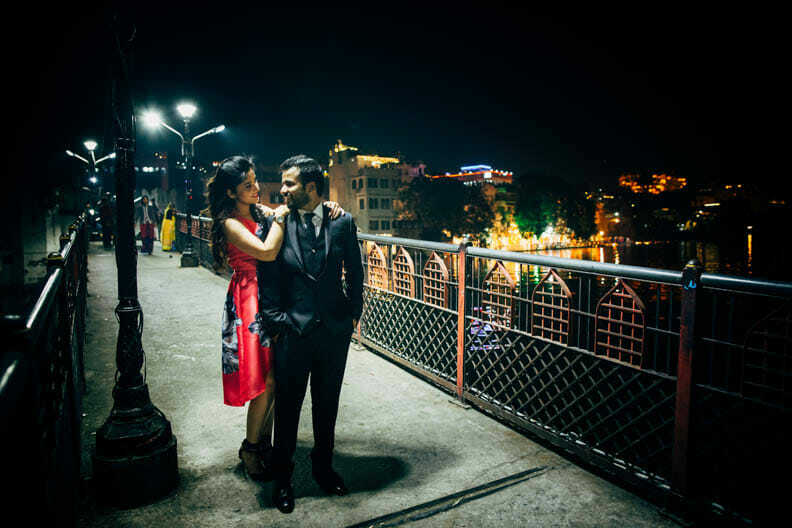 Rohit and Ruby - a couple that defines love, friendship, sacrifice and compassion. 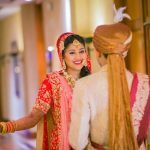 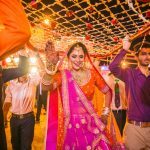 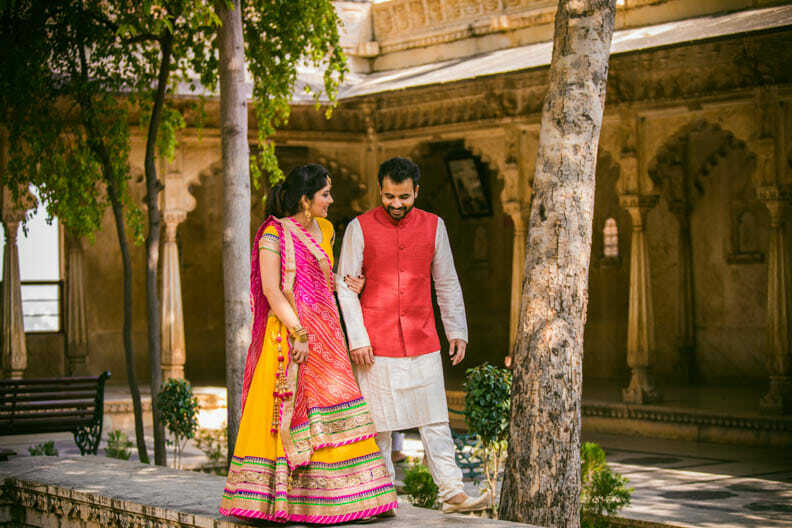 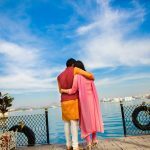 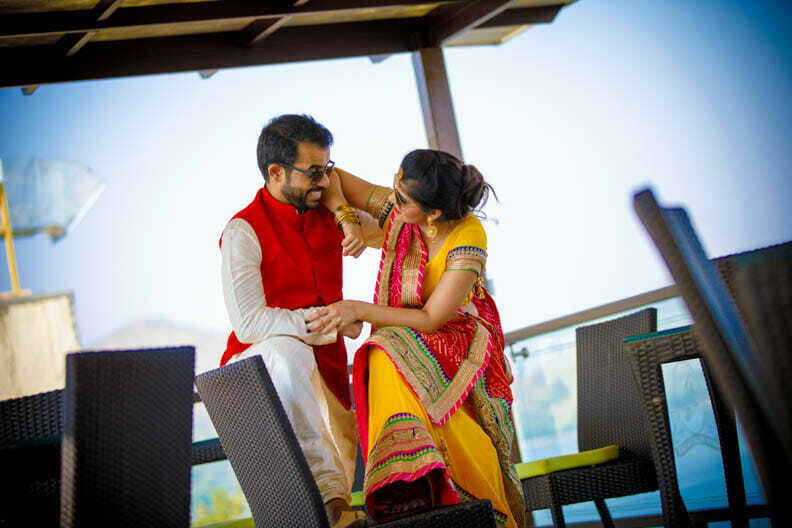 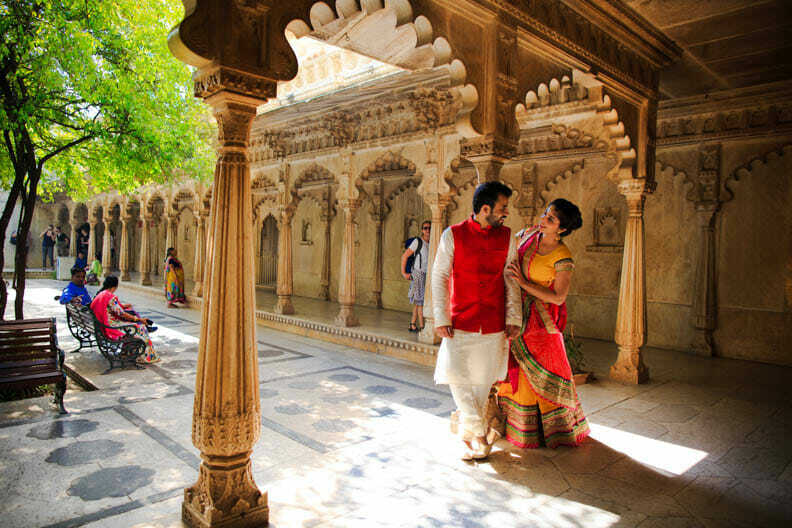 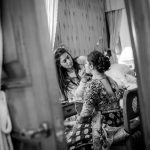 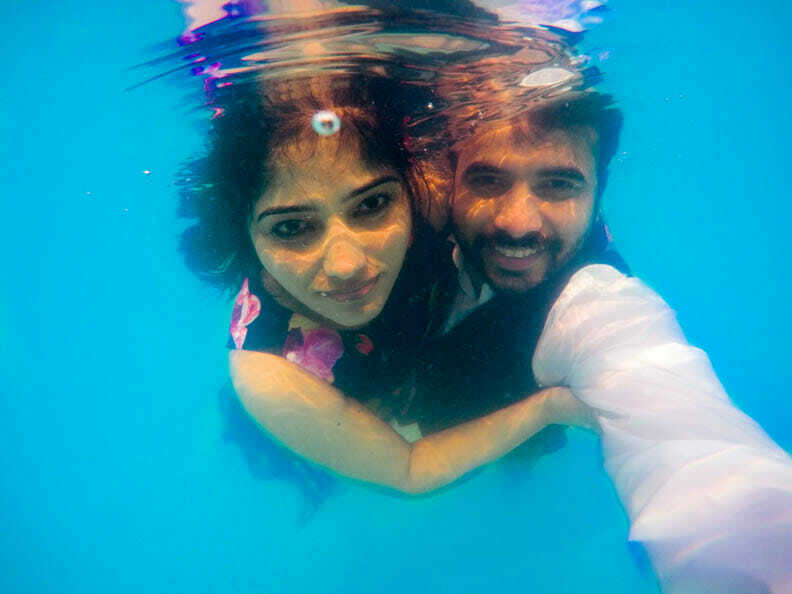 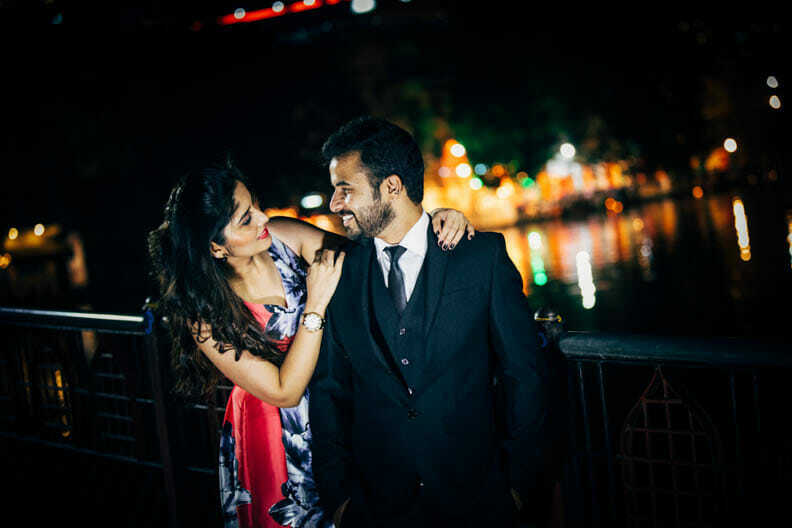 Scroll below to read about them as well as see their amazing pre wedding destination wedding photography in Udaipur, captured by CandidShutters-the destination wedding photographers. 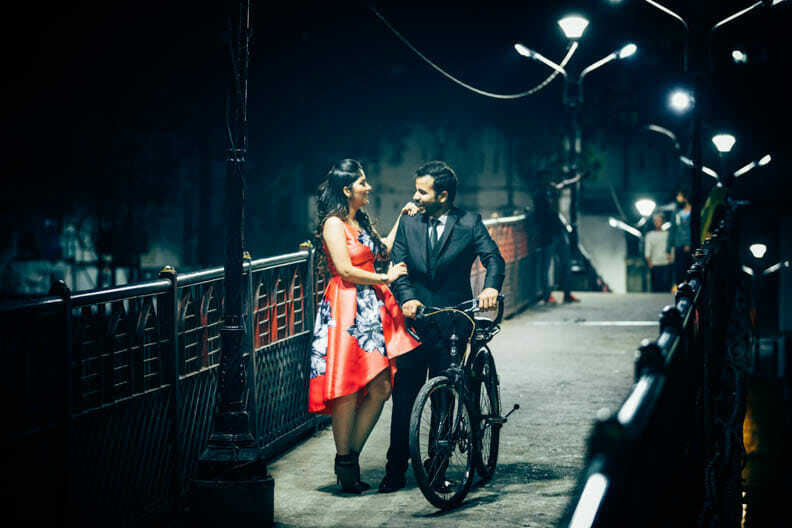 ‘Love can conquer everything.’ A story of teenage friendship that blossomed into romance. 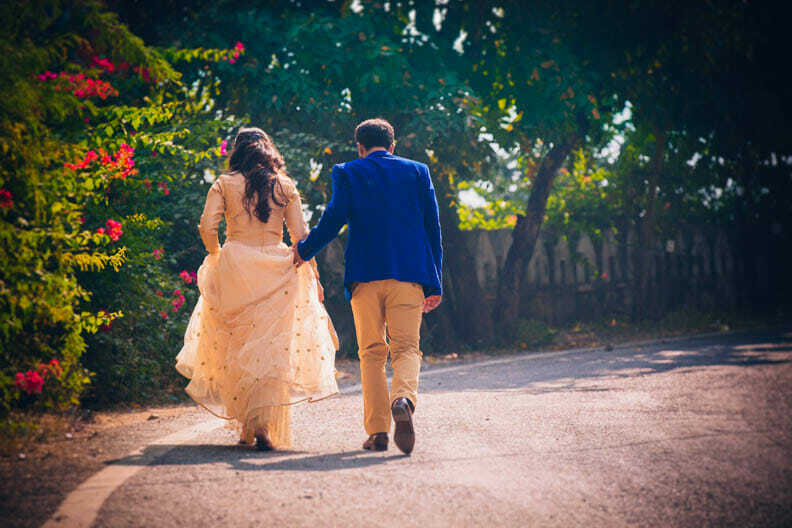 A story of perseverance of two souls entwined in love who battled family resistance for over a decade, never losing faith, and emerged victorious. 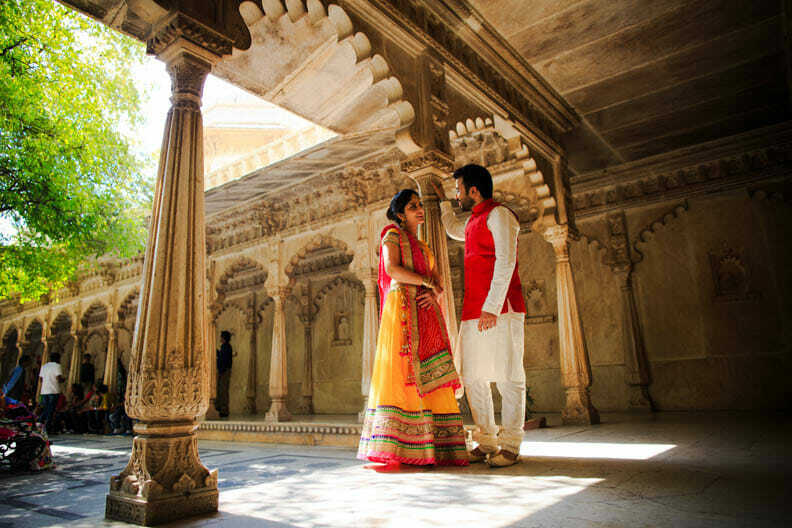 Hailing from different cultural communities, the story of Rohit (hailing from Rampur, Uttar Pradesh) and Ruby (a Rajput) is a heart warming one which instills your faith in true love. 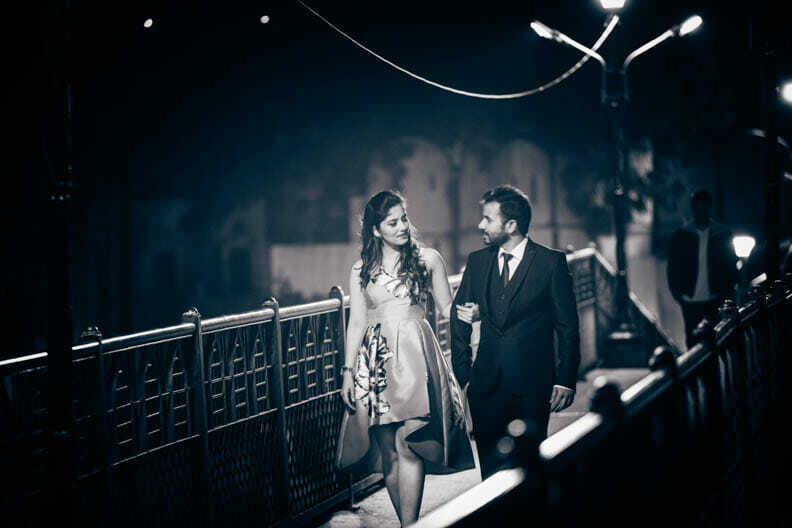 A love story that would make your eyes well up with tears and would want you to find your strength in love. 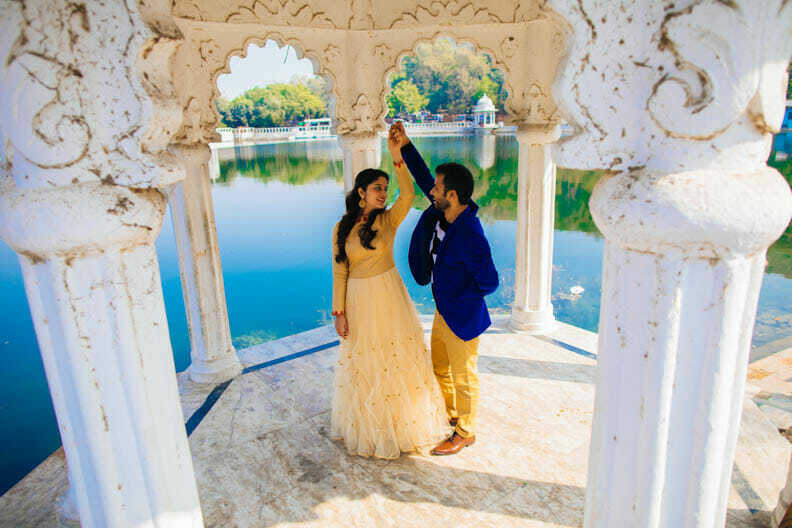 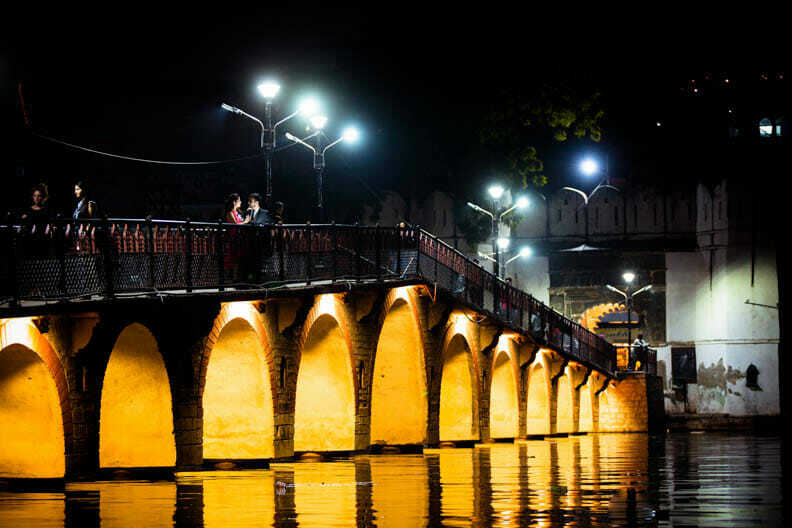 Shot in the beautiful city of Udaipur, this wedding marked a celebration of the success of many years of tireless efforts this couple made to become One. 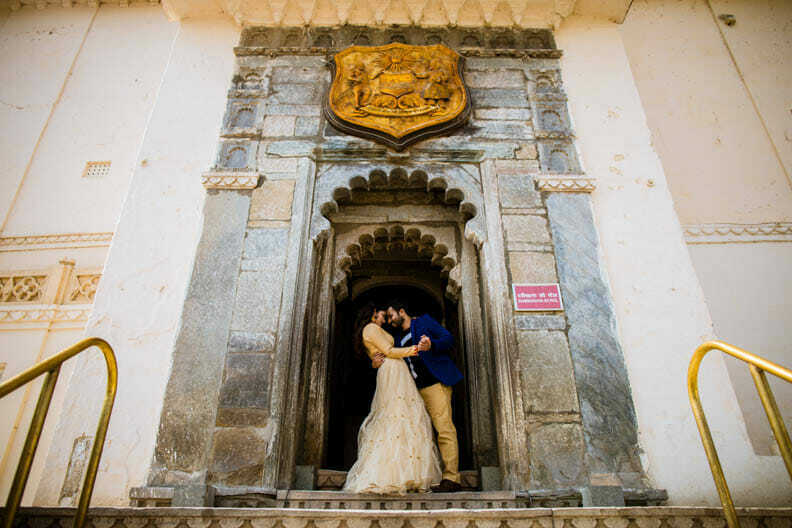 With a couple shoot in the Prague of India-Udaipur (The City of Lakes), and the wedding in Rampur, this couple truly was and shall remain an inspiration for us for their never say die attitude and for their tremendous self belief. 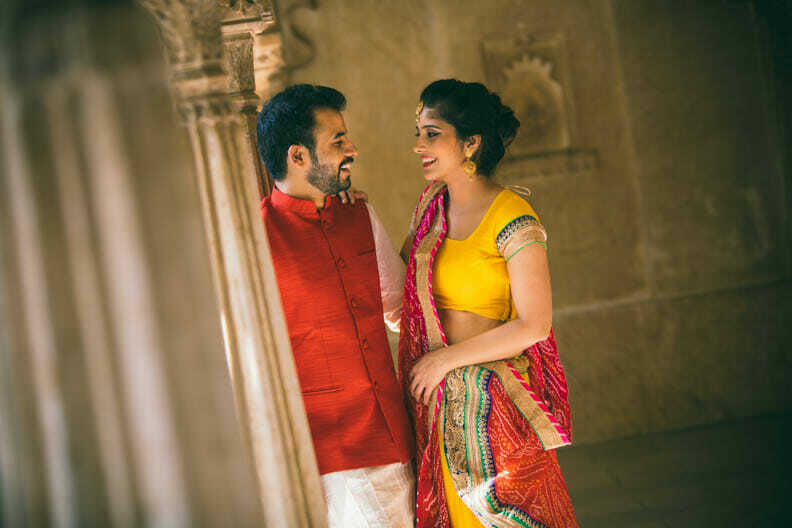 Join in their celebrations as they etch a story of Undying Blissful Love. 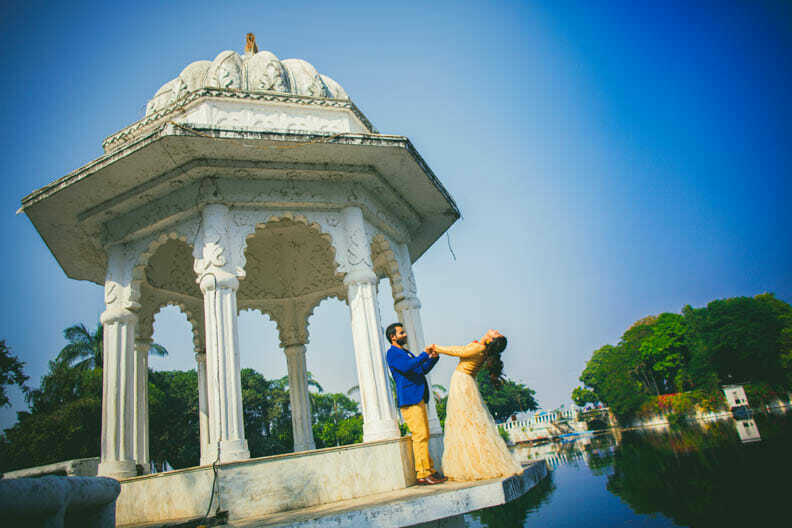 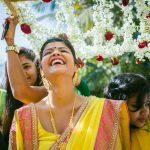 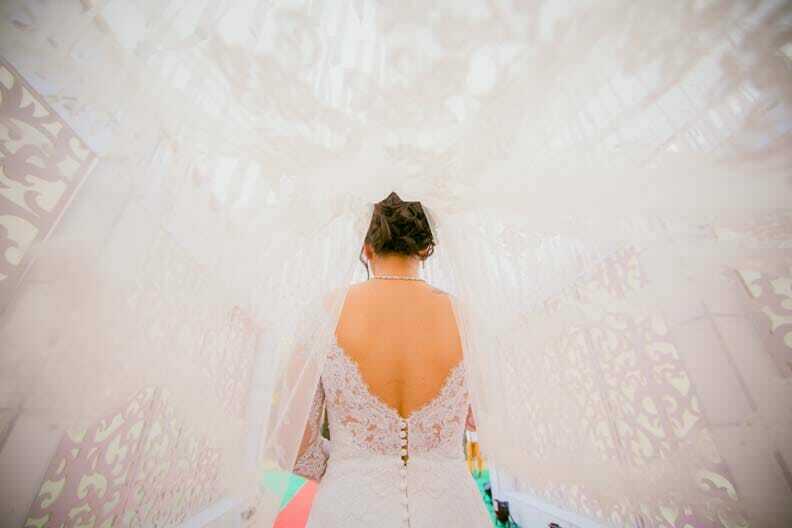 We guarantee you a catharsis like never before after all we are the best destination wedding photographers India has.